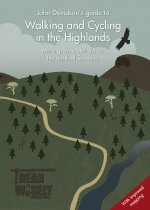 This book takes the reader on a journey from the wastes of Antarctica to the South African Highlands, from Canada's prairies to Australia's vineyards. It visits cities and deserted villages, scales mountain peaks and calls in at far-flung islands. All these places have one thing in common - the fact that they were named by, or after, Scots. 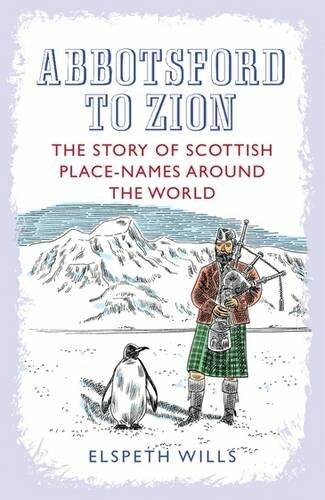 The places named and the people they honoured provide a different way of looking at the influence of Scots overseas, whether railroad engineer, pioneer farmer, displaced crofter or multi-millionaire.Abbotsford to Zion also highlights the curious and the accidental - the Gretna Greens and the Xenias. It tells how Scots-born innkeepers and postmen who happened to be in the right place at the right time gained immortality. It looks at why developers used Scotland's image to sell real estate and how homesick emigrants recalled the land they had left. From Abbotsford to Zion, each place has its unique storyand identity.